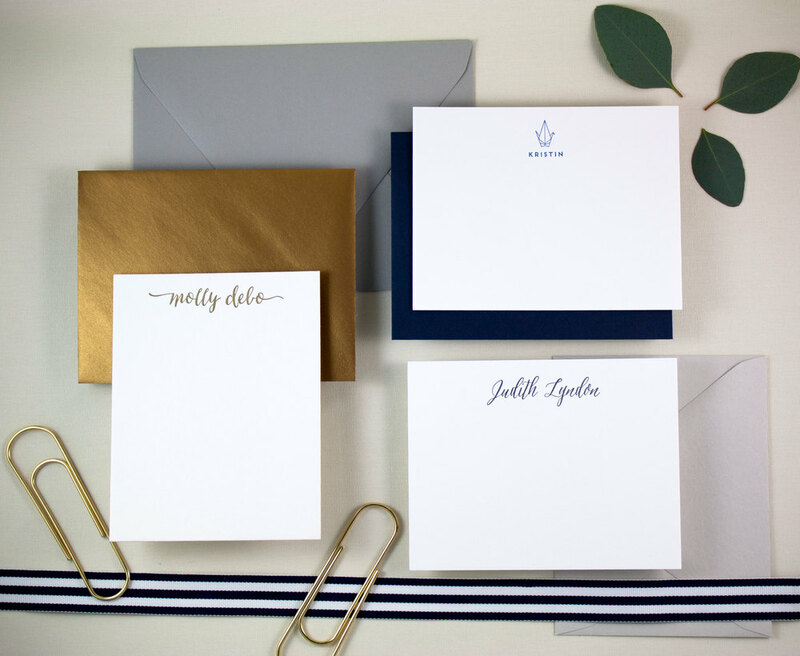 Shop custom letterpress stationery and notecards designed uniquely for you. 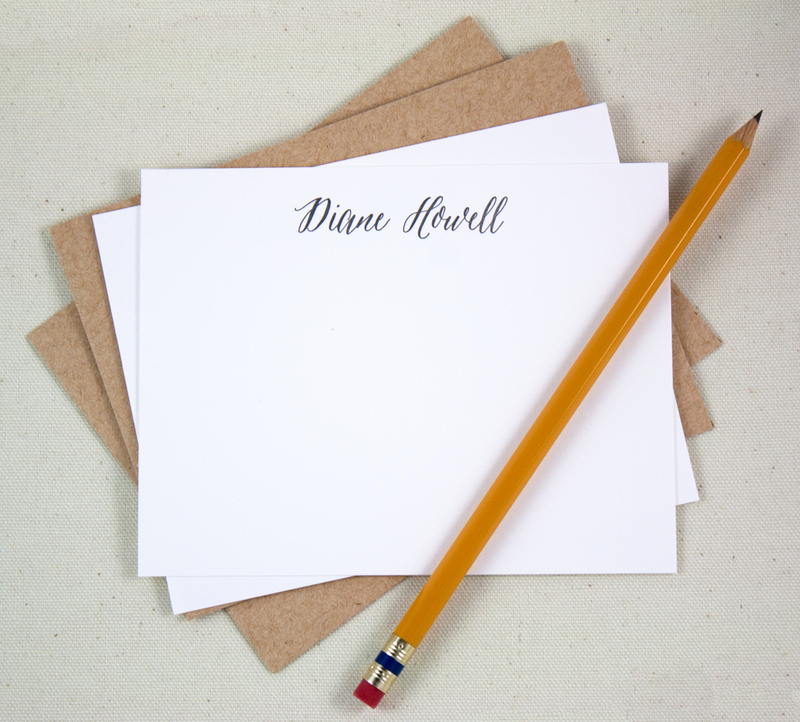 Soft, cotton paper with a crisp, colorful moniker - one of our favorite little luxuries! 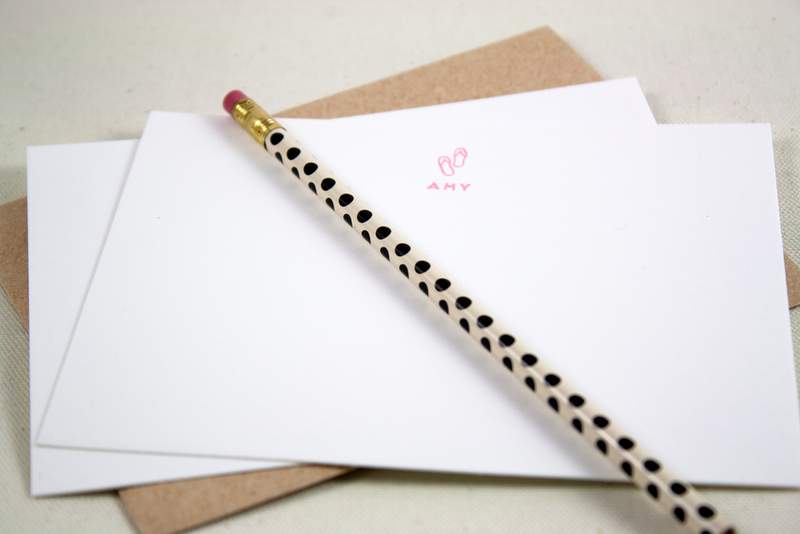 Like all our custom work, our stationery is designed uniquely for you. Keep the classics on hand for a quick, unexpected note - or order it as the perfect, timeless gift for a friend. or SAY HELLO! for more information on our offerings and pricing details.